The house is a family dwelling located in the centre of a late Victorian terrace within the Greenwich West Conservation Area. 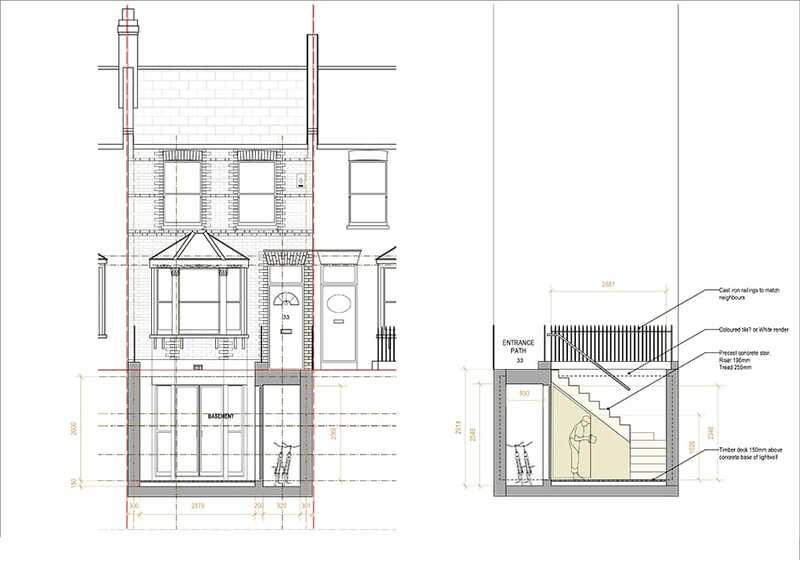 The owners sought to enlarge the existing basement areas, making the lower floors more accessible and bright with the addition of a front lightwell, whilst also enlarging the kitchen through a rear garden extension. 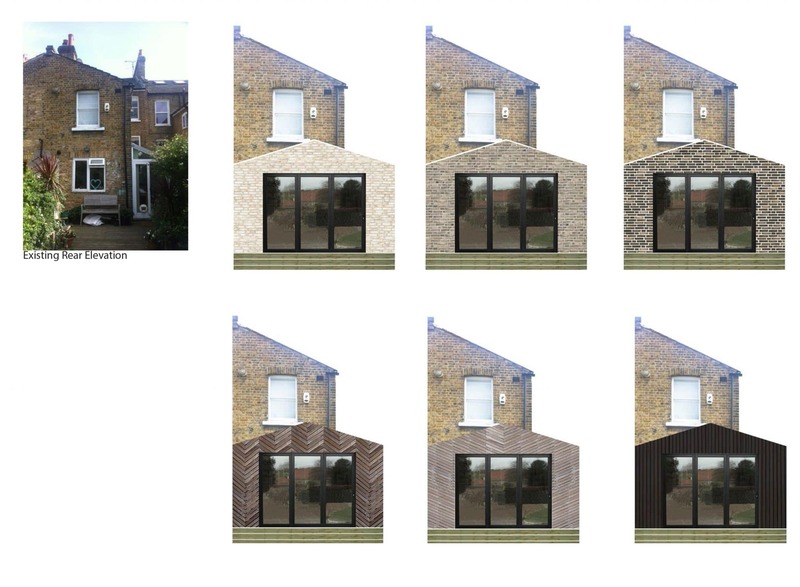 The Klassnik Corporation successfully securing full planning approval for these works. 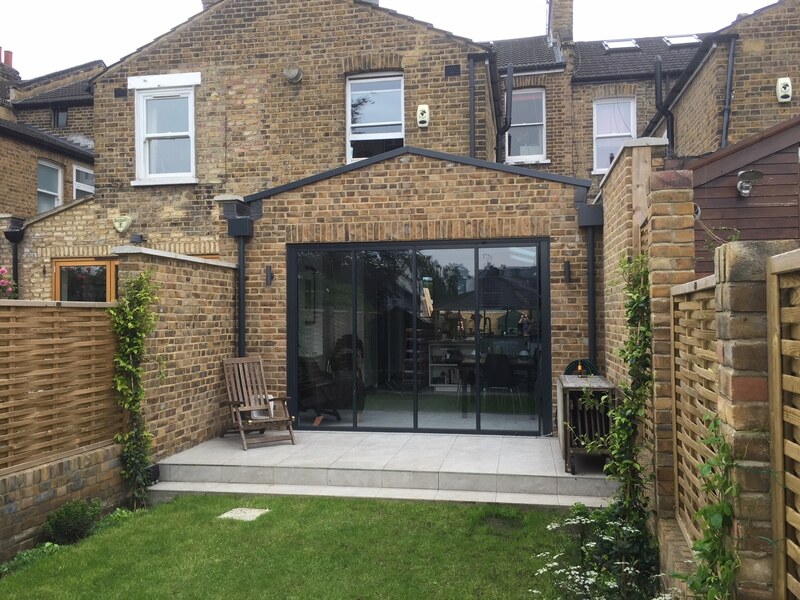 A cranked steel beam structure was used to create a full width opening at the rear of the extension for a set of bifold doors. 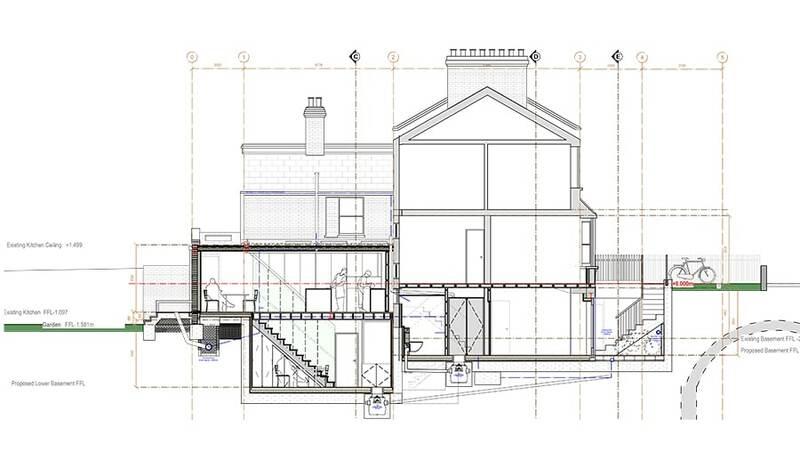 Maintaining the height formed in the centre of the extension’s pitched roof without raising the party wall heights. 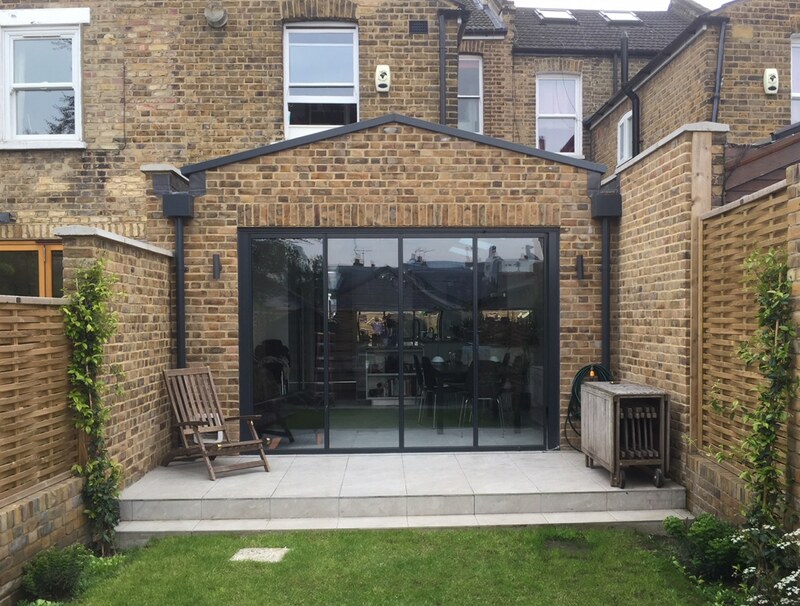 Finished in London stock brick to match the existing house with a solid Flemish brick bond pattern and a soldier course of vertical brickwork on concealed steel lintel above the bifold door opening. Provision was also made for the owners cat with an opening for access built into the brickwork. Rooflights installed within the side infill and pitched roof provide light to the deeper kitchen plan and help maintain light in the existing living spaces at the centre of the house. 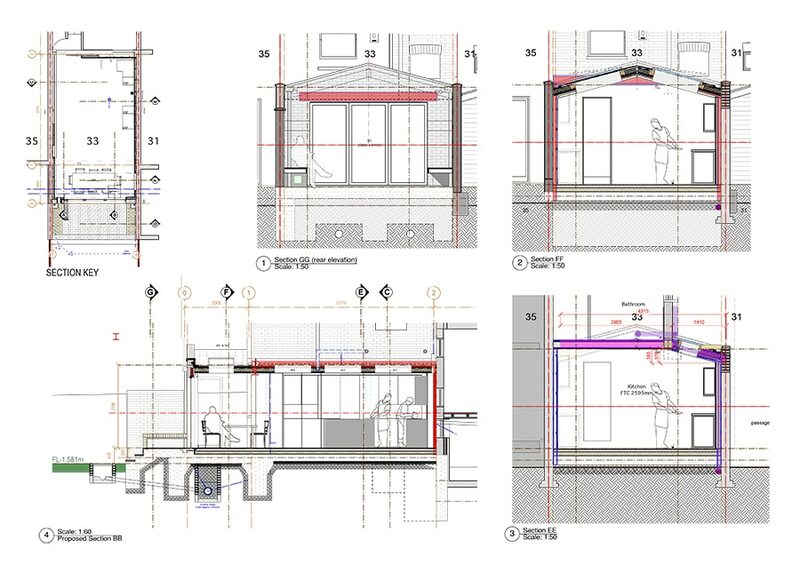 Approvals were sought for the necessary Thames water buildover applications in relation to the changes in drainage provision and a specialist kitchen contractor supplied and installed the revised kitchen.